Awaken you Spiritual Force and live more confidently. Meditations, accountability, mantras, masterclasses and more! 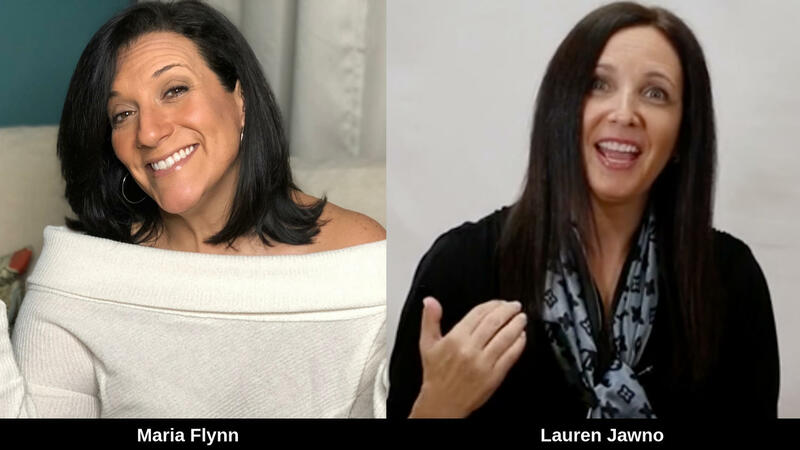 Group online coaching using a closed Facebook group with Maria Flynn and Lauren Jawno, High Performance CoachTM. 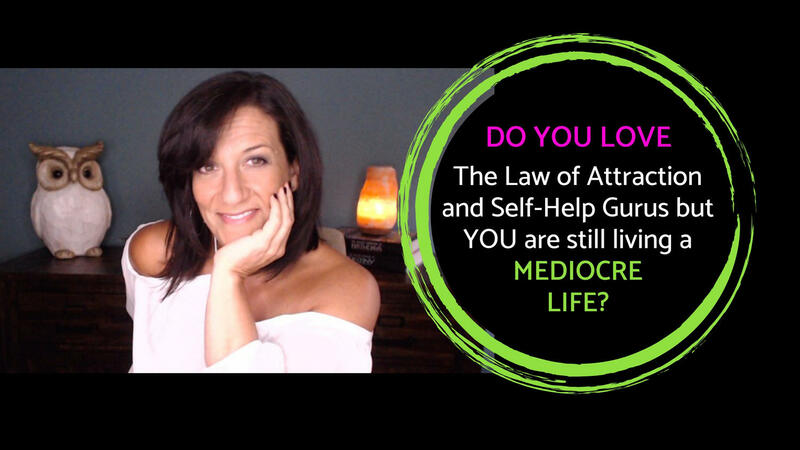 The Mojo Tribe is powerful and the coaching focuses on every area of life supporting your empowerment. Less Crap — More Joy! 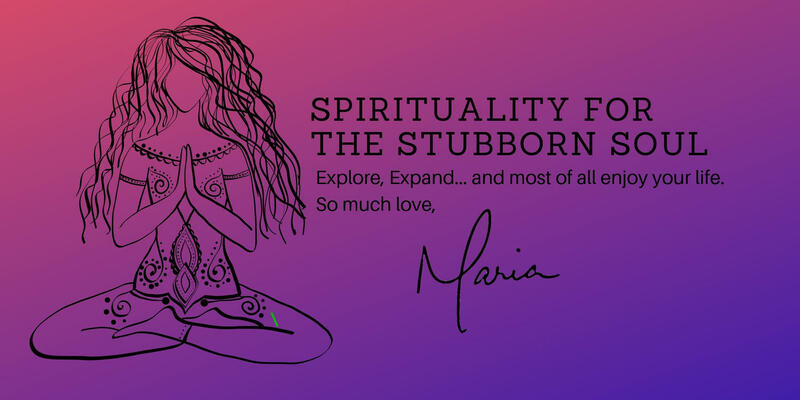 This 3-Week Intensive includes a digital Sadhana designed by Maria. Who can you become in 21 days?